In the last articles, we have learned Configuring Snapshot and Transactional SQL Server replication and Configuring Peer to Peer and Merge SQL replication. 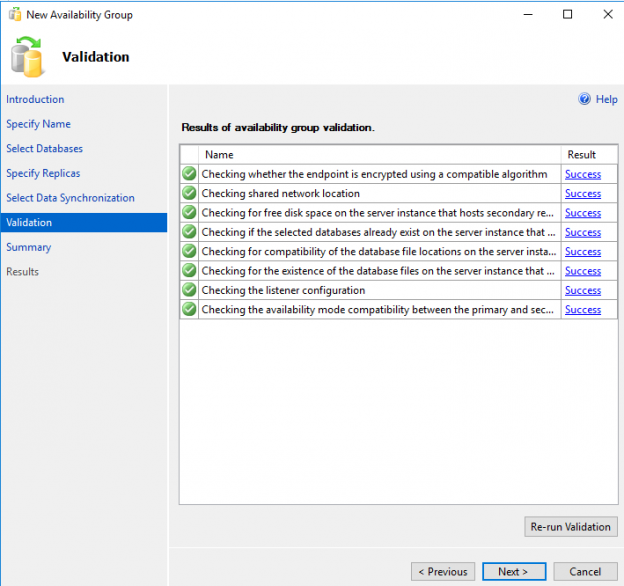 Now, once we configured SQL Server replication, there will be some instances where we need to modify the SQL Server replication configuration as per the project updates. 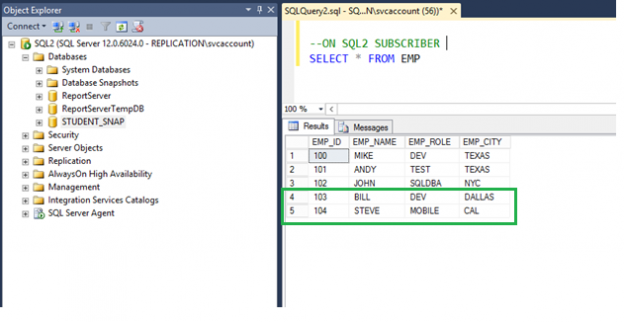 In this article, we will learn a few modifications in the existing SQL Replication such as Add new article, drop an article and change the Snapshot folder path and data filter in the current SQL Server replication. 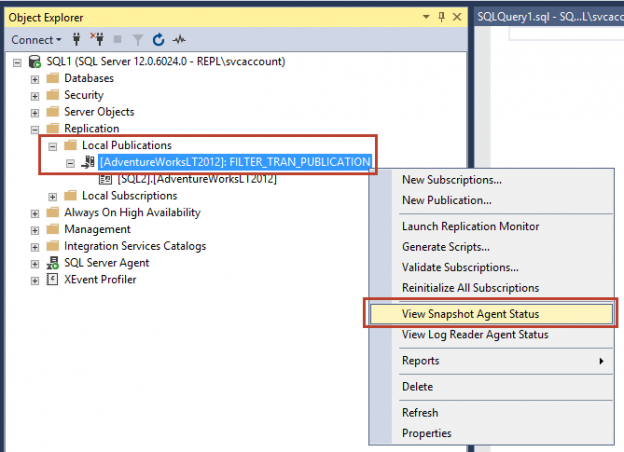 In this article of the series on SQL Server replication, we will explore ways to configure SQL Server Snapshot replication and Transactional replication step by step. 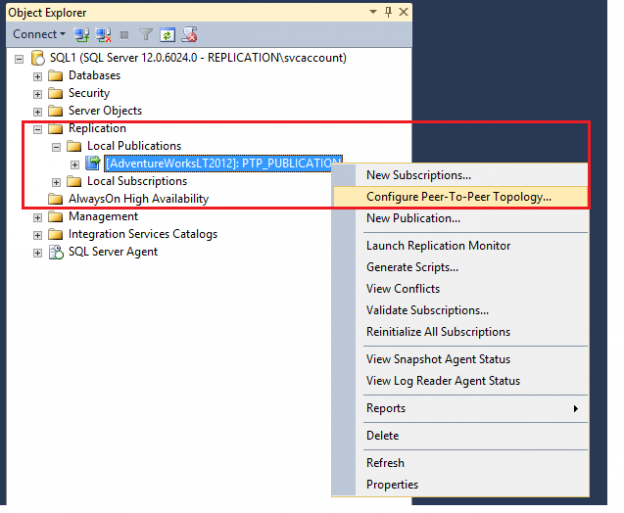 This article will cover SQL Server replication configuration including Peer to peer replication and merge replication, initial configuration, adding nodes and data verification. In this article, we will learn the step by step configuration of SQL Server AlwaysOn High availability Group for two nodes. Once nodes are added to the cluster group, we will able to use the AlwaysOn feature in the SQL server. 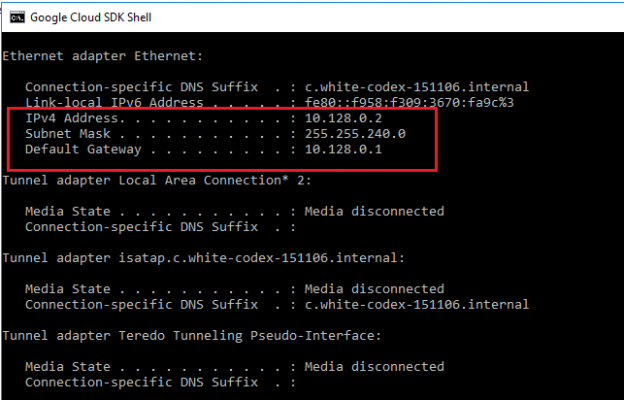 In this article, we will continue our journey to configuring a SQL Server AlwaysOn High availability configuration and failover nodes, by setting up iSCSI including an iSCSI initiator, setting up disk drives on notes, configuring our Quorum and finally installing the SQL Server cluster.